Salina Community Theatre and Chiropractic Wellness Center proudly present, A Crooner Christmas — a one-night-only holiday tradition at SCT! 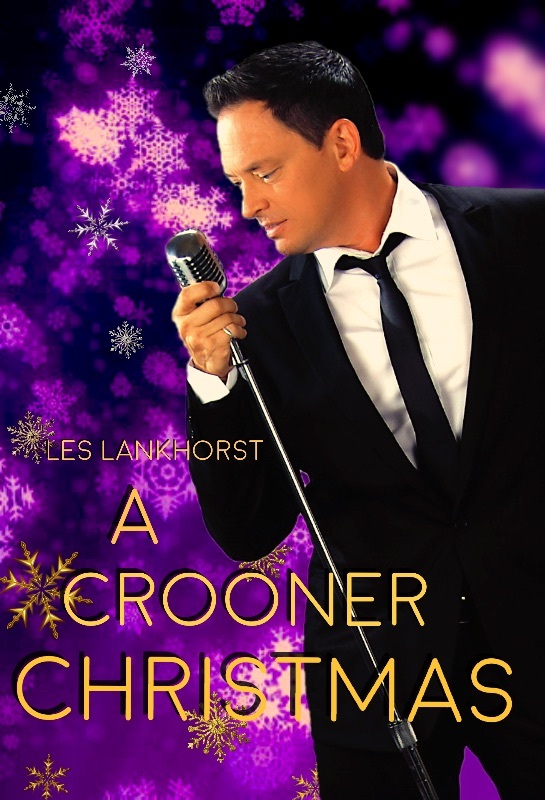 Les Lankhorst returns to SCT with his sell-out Christmas show on December 22, 2017 at 7:30 PM. Get your tickets early, this one tends to sell-out and don’t miss this family friendly, swingin’ toast to the Season! Call the SCT box office, 785-827-3033, or come to SCT to get your tickets. Box office hours are from 11:30 AM to 5:30 PM Monday thru Friday, and one hour before show time. You can also purchase tickets on line by going to www.salinatheatre.com, and clicking on the Tickets tab. Find out more about Les at LesLankhorst.com. Click here to buy tickets and to see available show dates and times. Unless otherwise specified, children under 5 are not permitted at SCT productions.